The holiday cottages at Llannerch Goch are just 2 miles from the picturesque village of Betws-y-Coed, and 3 miles from the market town of Llanrwst, in the Snowdonia National Park. Llannerch Goch is located within a varied landscape of mountains, woodland, lakes and rivers in beautiful countryside steeped in mystic Celtic history. The map below shows that these holiday cottages are ideally located for exploring Snowdonia and the rest of North Wales. Fishing opportunities vary from the upland reservoir of Llyn Brenig to trout and salmon fishing along the Conwy river down to the sea itself. Mountain biking and cycling are catered for - the Gwydir Forest Park offers two cycling - the Marin Trail and the Penmachno Trail, and bikes are available for hire at Beics Betws. We provide lockable cycle storage for guests. Tree Top Adventure is just a couple of miles away and features aerial ropeways for those seeking thrills. Other adventure attractions include Zip World, Surf Snowdonia, and Go Below. The Plas-y-Brenin National Mountain Centre at Capel Curig offers a range of courses and taster sessions during the summer months including climbing and canoeing. There are bowling facilities, a leisure centre and swimming pool at Llanrwst, a golf course at Betws-y-Coed and a pony trekking centre at Penmachno. The National Trust own many attractions in the area - from Ty Mawr Wybrnant which is the birthplace of William Morgan (1545-1604) the first translator of the whole bible into Welsh, to the world famous Bodnant Garden. 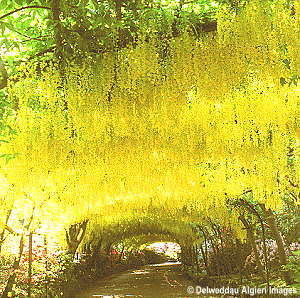 There are many popular attractions to visit such as the Italianate village at Portmeirion built by Sir Clough Williams-Ellis in 1925 and the Welsh Mountain Zoo. 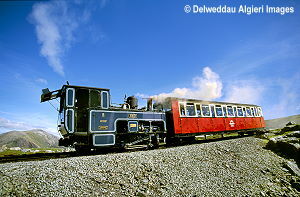 The area is famous for its steam railways including the Ffestiniog Railway, Snowdon Mountain Railway and Welsh Highland Railway. Be sure to take time to explore Conwy where you can explore the Medieval walls surrounding the castle built by Edward I with its beautiful harbour. There are also castles at Dolwyddelan, Caernarfon and Beaumaris to name a few. The fine sandy beaches of the Lleyn Peninsula and Anglesey and the traditional Victorian resort of Llandudno are also within easy reach. Betws-y-Coed has many quality shops to explore and is well known for its outdoor shops including well known names such as Cotswold, Stewart Cunningham, Gelert and Hawkshead. 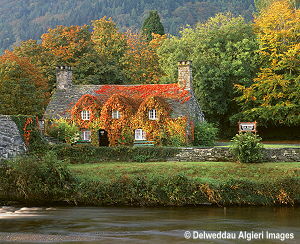 There are food shops in Betws-y-Coed, and a supermarket and butchers in the nearby market town of Llanrwst. The videos below gives you a flavour of this wonderful part of North Wales, and the exciting activities that you can enjoy. 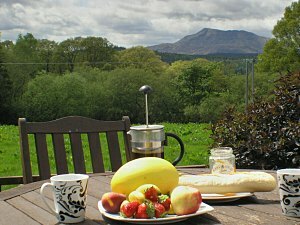 Content is copyright Llannerch Goch Luxury Holiday Cottages, Betws-y-Coed, Snowdonia, North Wales.